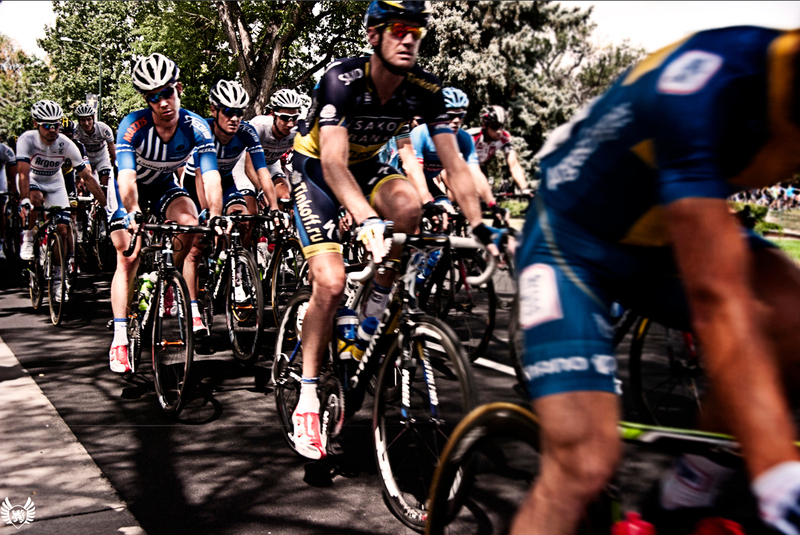 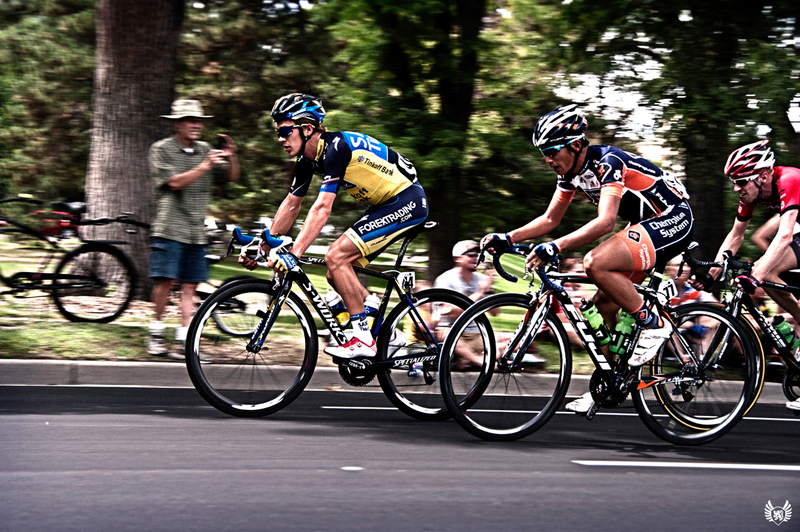 Chuck was out on the road shooting pictures in Loveland, Fort Collins, and Denver last week. 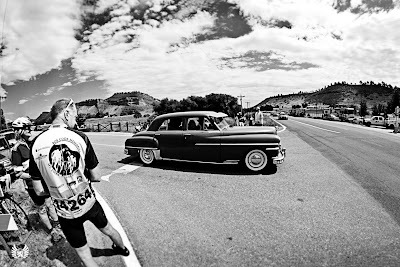 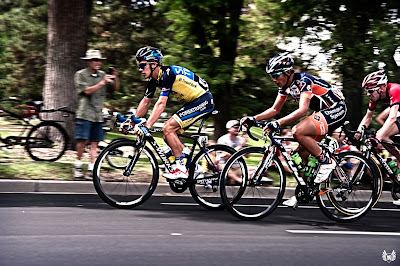 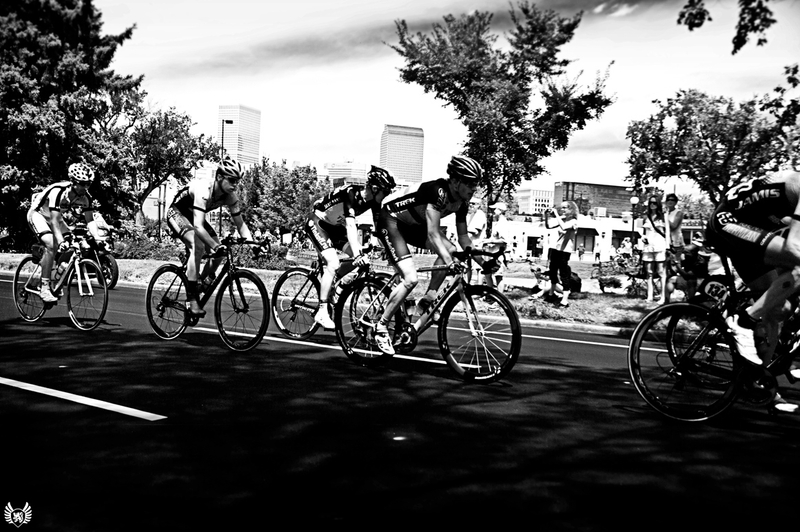 He is a bike racer himself with a gritty style behind the lens. He and his friends have a tradition of gathering on the final day in Denver where this year a hand up was attempted and possibly succeeded. 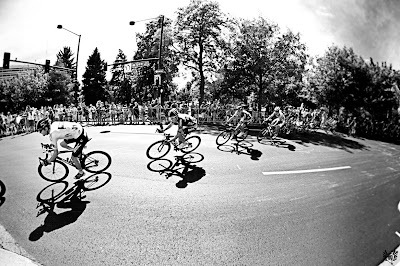 They are, after all, cyclocross racers. 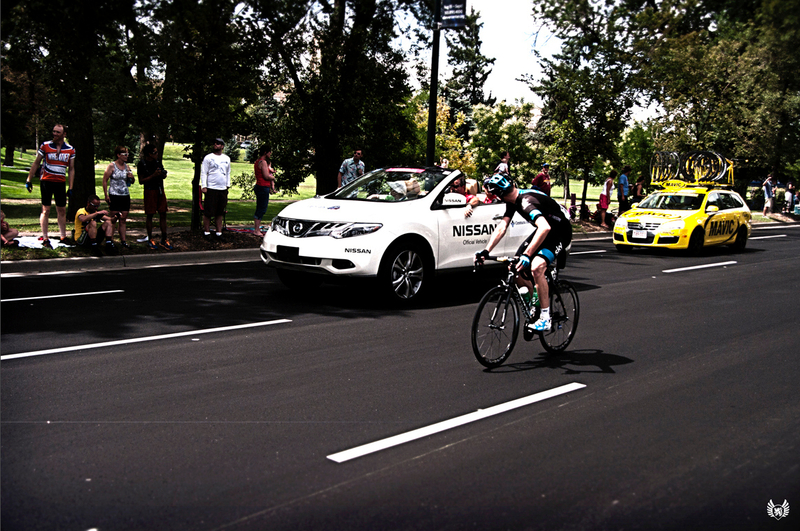 It is a curious thing how a cyclist's background influences his or her photography. Where Ryan Wallace is a photojournalist who loves cars and motorcycles, specializeing in speed, I grew up in a family of globe-trotting travelers, influencing my style of capturing a bike race as if I am a tourist experiencing all the people, sights, smells and sounds. 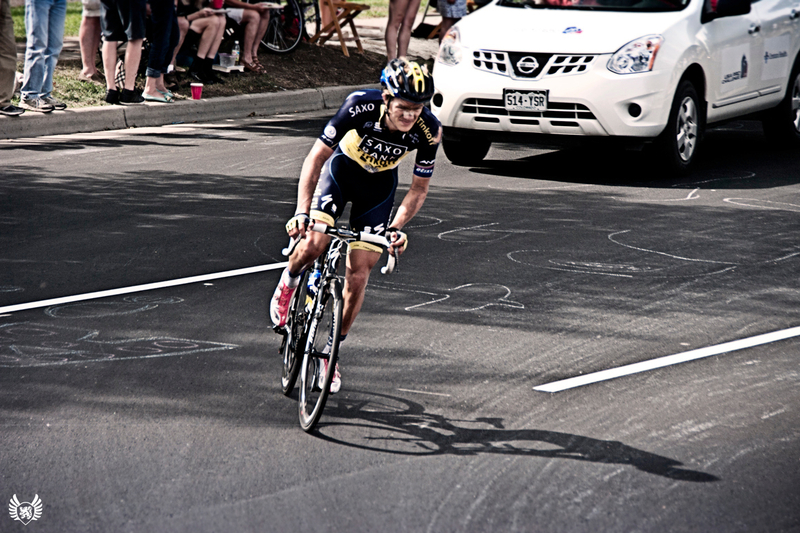 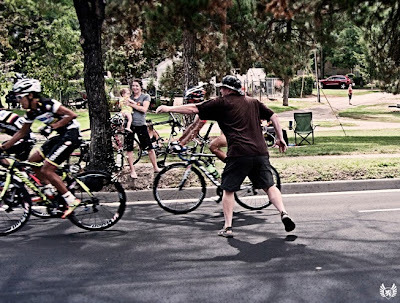 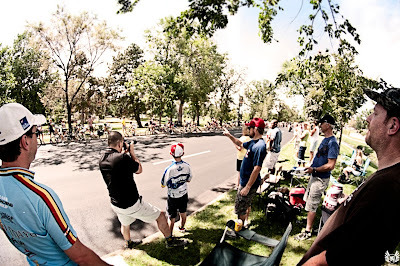 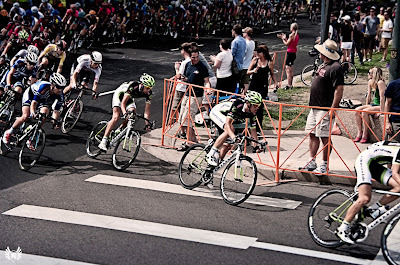 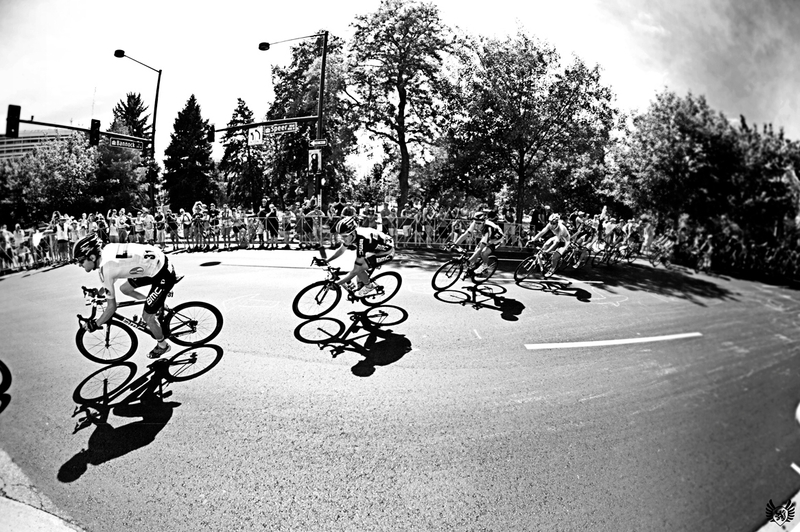 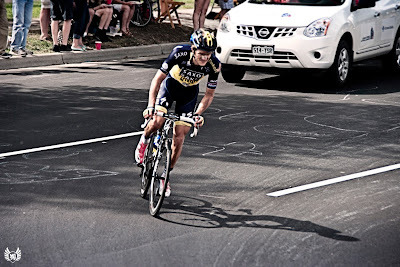 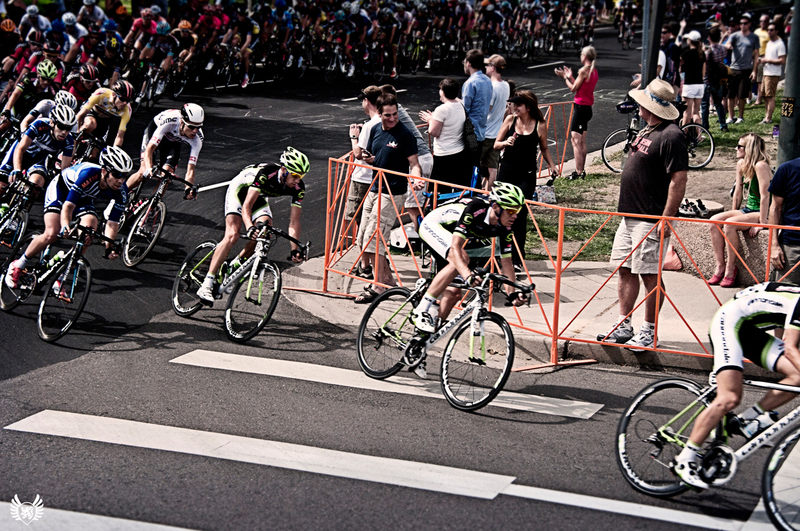 And here Chuck Parsons shows you a bike race from a bike racers perspective. 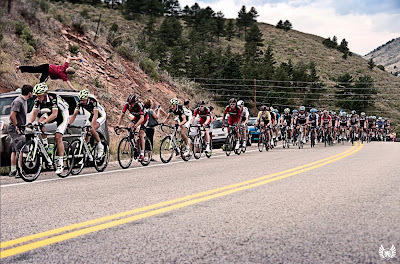 Cyclocross season in Colorado begins in 10 days! 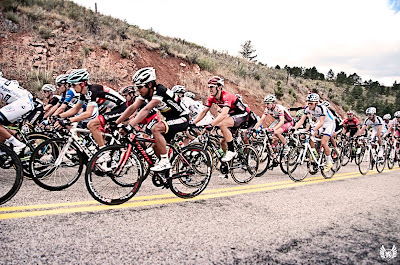 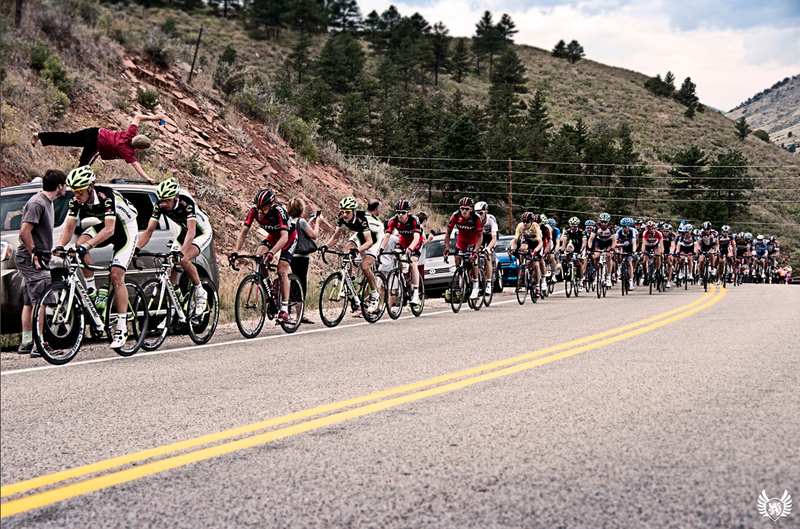 2013-14 Colorado Cyclocross Calendar. See you out there.